The allure of the Amalfi Coast’s natural beauty, along with charming hotels and picturesque beaches, have made this coastline in southern Italy’s region of Campania one of the most popular destinations for a romantic honeymoon in Italy. The Amalfi Coast is a setting made for romance. The little villages are tucked away in valleys and cling to the cliff sides, and are filled with hidden spots and captivating views of the Mediterranean Sea. 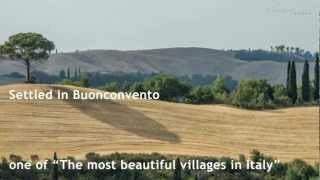 It is a landscape that is unforgettable once you’ve seen it, and that makes it the perfect setting for a honeymoon surrounded by all the charms and warmth of southern Italy. While you’ll find romance around just about every corner, here are 10 romantic things to do and places to visit during your honeymoon on the Amalfi Coast. 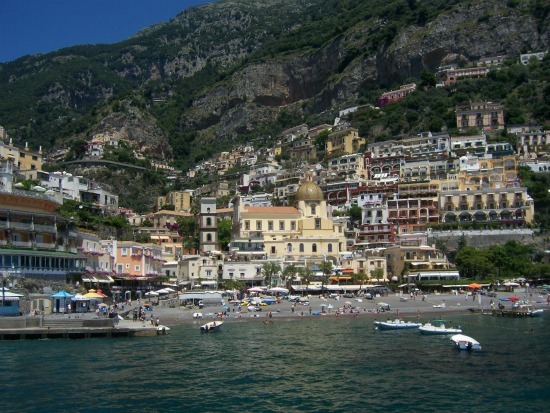 Escape the crowds on the beaches and discover the beauty of the Amalfi Coast from the sea by hiring a boat for the day. Boats can be rented for daily use in many towns on the Amalfi Coast, including Amalfi and Positano, and it’s the ideal way to see the tiny coves and hidden beaches that are only accessible via small boat. If you’re not comfortable navigating yourself, you can also arrange a private boat tour so you can enjoy the beauty of the Amalfi Coast without a care in the world! 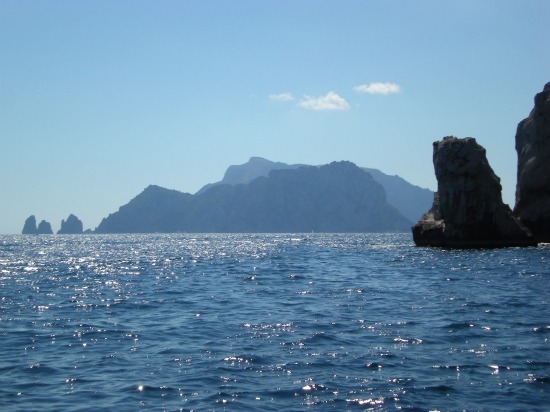 Follow the coastline all the way to the tip and you can look across to the romantic island of Capri in the distance. 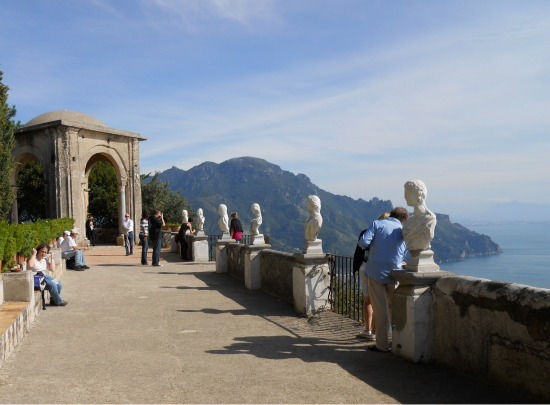 Located high in the mountains above the Amalfi Coast, the quiet town of Ravello is a popular choice for honeymooners. This pretty village has two historic villas with gardens to explore – the Villa Rufolo and the Villa Cimbrone. While both are romantic settings to enjoy together, there is one view you won’t want to miss. Visit the Villa Cimbrone and follow the garden pathways to the Terrace of Infinity for unforgettable views of the Amalfi Coast. One of the most peaceful spots in Amalfi, the Cloister of Paradise was built in the 13th century at the Cathedral of St. Andrew in Amalfi. Step inside and be transported back in time as you visit the whitewashed cloister with delicate marble columns, see the treasures at the Cathedral Museum and visit the nave of the church. After exploring the church, enjoy a gelato on the grand staircase while watching the busy piazza life below. With a dramatic cliff side setting, popular beaches and colorfully painted buildings, Positano is one of the most romantic villages on the Amalfi Coast. Spend a day visiting the famous fashion boutiques, enjoying the sun in style or simply exploring the winding passageways and sampling local specialties of the Amalfi Coast in a beachside restaurant. If the larger beaches in Amalfi or Positano are too busy for your taste, just take one of the small boats to one of the more isolated and romantic beaches on the Amalfi Coast. Many have excellent restaurants overlooking the sea where you can enjoy a leisurely lunch. 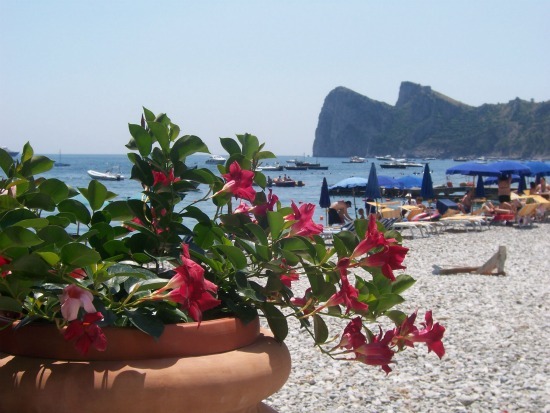 A romantic choice is the beautiful and rocky beach of Santa Croce just a short boat ride from Amalfi. Hiking and walking in the mountains is one of the best ways to experience the other side of the Amalfi Coast. 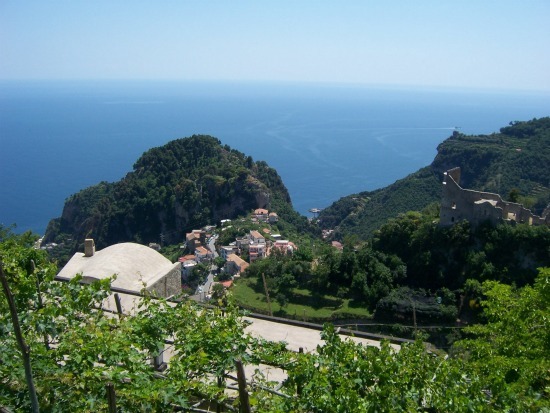 You don’t have to go very far from Amalfi or Ravello to enjoy a scenic walk that is not too challenging to enjoy the tranquility and natural beauty of the Amalfi Coast. Enjoy a hike from the quiet village of Scala down through lemon groves and sleepy hamlets to Amalfi, or enjoy a hike to the Torre dello Ziro watchtower high above Amalfi. An island of romance and stunning views, the island of Capri is a top destination in Italy for honeymoons. From the Amalfi Coast, you can reach the island easily with a scenic boat ride from Amalfi or Positano and enjoy a day trip exploring Capri. Take the chairlift to the top of Monte Solaro in Anacapri where you can see the beautiful Sorrento Peninsula and across the bay to Naples. 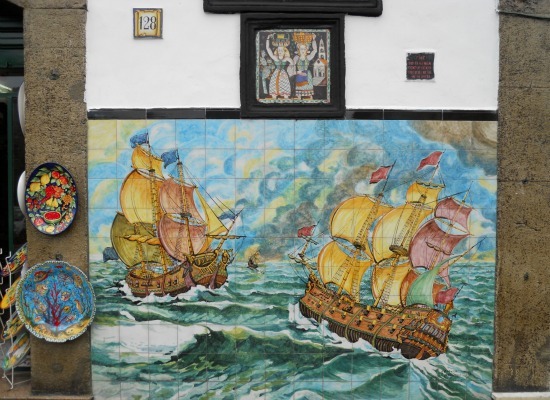 Famous for its streets lined with ceramic shops, the village of Vietri sul Mare is a charming spot to spend a day shopping for that perfect set of Italian dishes for your new home. Every time to sit down to eat together you’ll be reminded of your honeymoon on the Amalfi Coast. Watching the sunset together is one of the most romantic ways to spend an evening on the Amalfi Coast. For the best views, find a spot in the village of Praiano just east of Positano or enjoy an aperitivo while watching the sunset from the beach in Positano. Bring your camera to capture the pretty colors! With a long and beautiful beach overlooking a pretty harbor, excellent beachside restaurants and a more secluded location, the village of Nerano near the very tip of the Sorrento Peninsula is a romantic setting for a honeymoon on the Amalfi Coast. We hope you have enjoyed these romantic places to visit during your honeymoon on the Amalfi Coast. 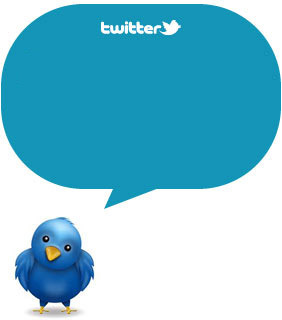 We hope you will share your favorite places and romantic memories from your holiday on the Amalfi Coast!